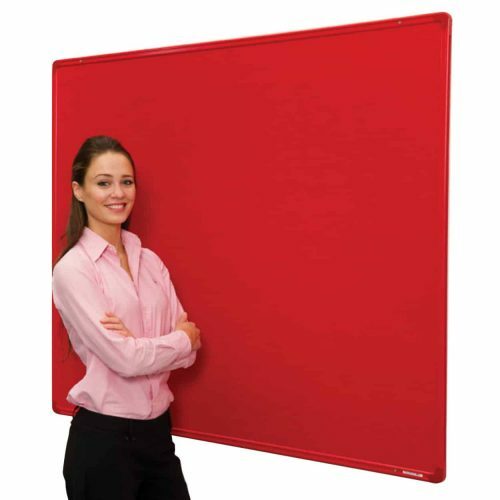 Manufactured according to the latest fire and building regulations, and according to BS EN 13501. 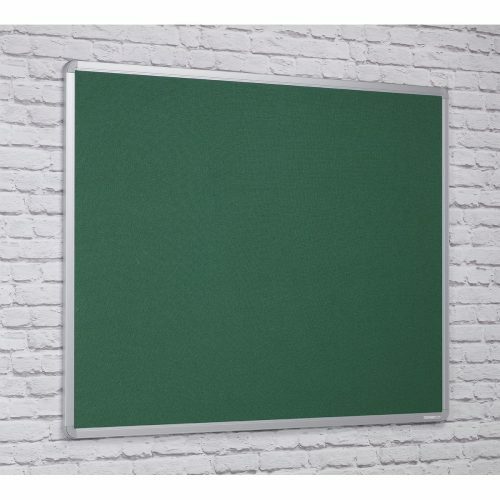 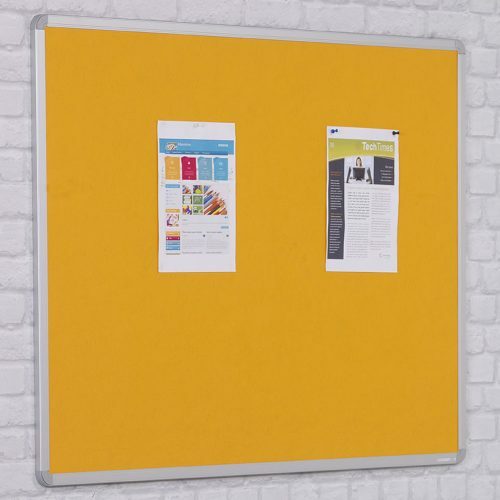 This fire rated notice board is ideal for use in schools corridors and stairwells. 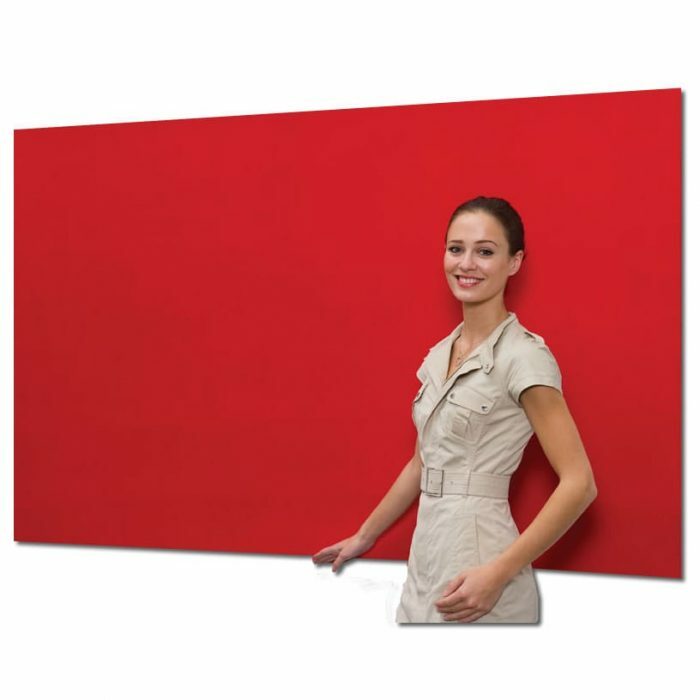 The frameless design enables each board to be mounted side by side to create longer runs.